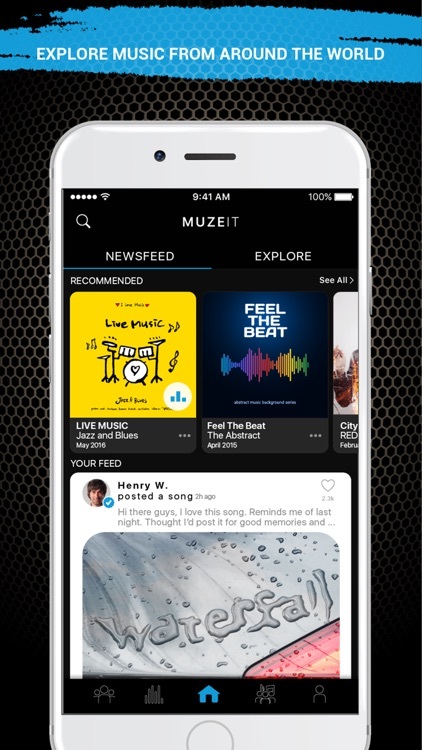 Muzeit is an exclusive inspirational, music Discovery app designed to help people connect through their passion for music. 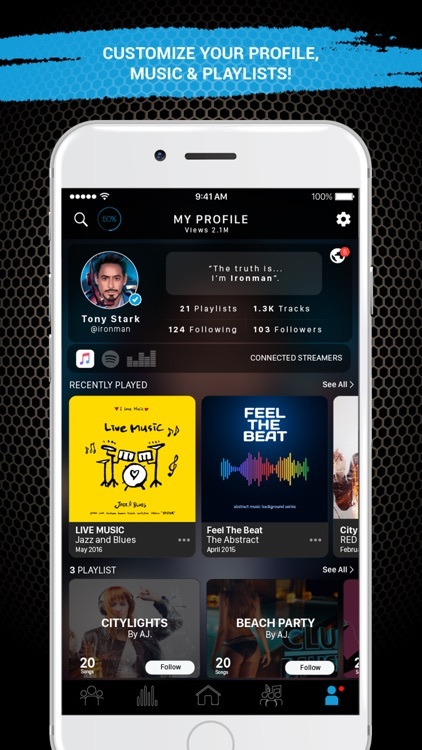 Scroll through a real-time feed enticed with Recommended songs based on your music taste, as well as songs your friends are downloading & listening to. 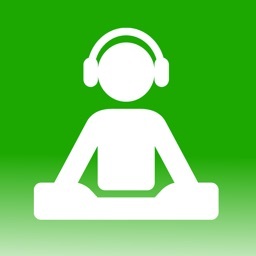 Follow friends on Muzeit & connect with new ones that have similar music taste. 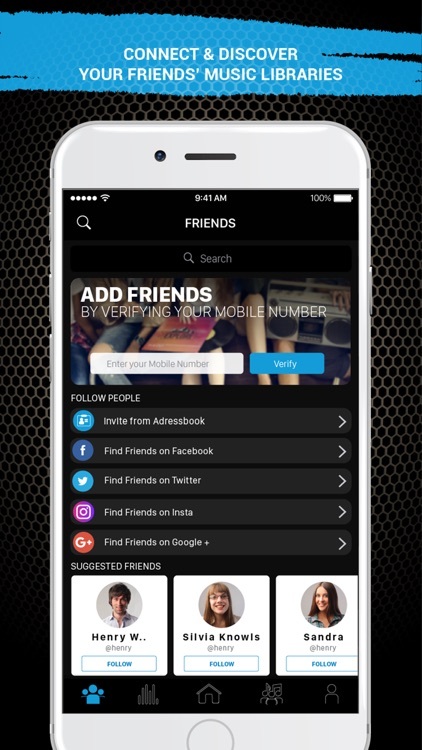 Explore your friend’s music libraries, Share, Listen to & Download songs in just a few taps. 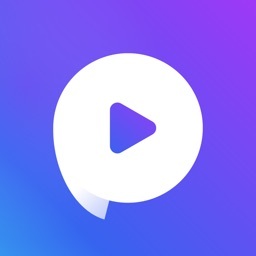 Get Inspired by Muzeit’s recommended songs specifically tailored to your music taste as well as its’ Trending charts, & a selection of Playlists curated for every genre, mood or activity. Muzeit “Pools”, are a great way of creating shared playlists with friends! 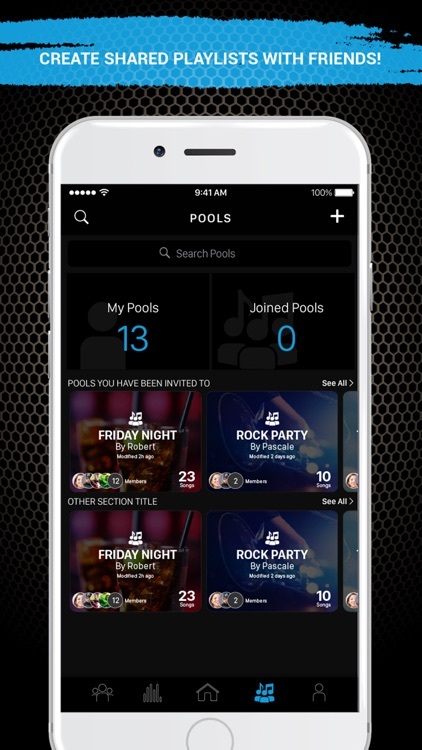 Add songs to the pool, and have your friends vote on what they like or suggest additional songs. 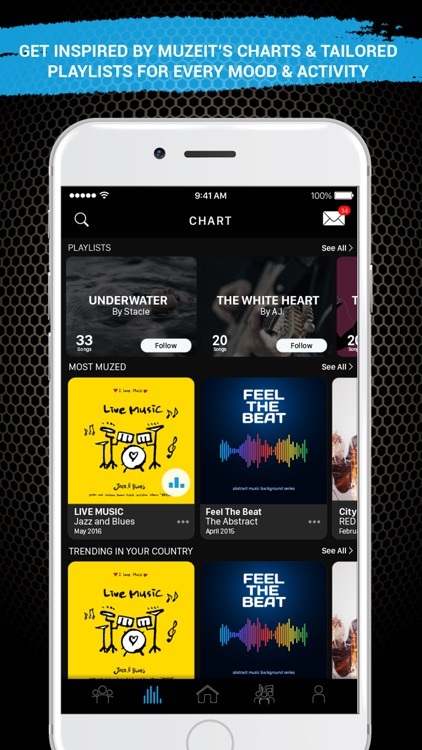 Search for any Song, Playlist, Lyrics or Videos and share them with Friends & Followers on Muzeit as well as any social platform. 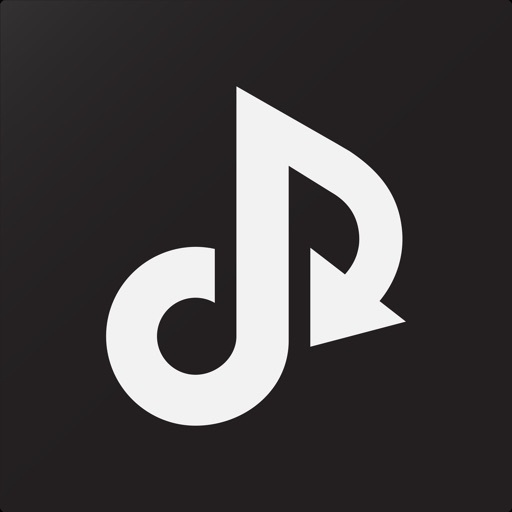 Get inspired by Muzeit’s tailored Trending charts & Playlists. The V3 of Muzeit, comes with a complete design facelift. 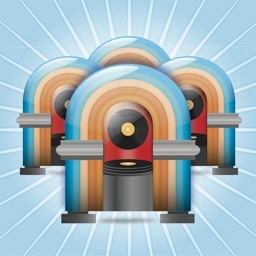 We’re always making changes and enhancements to Muzeit. To make sure you don’t miss a thing, keep your Updates turned on! 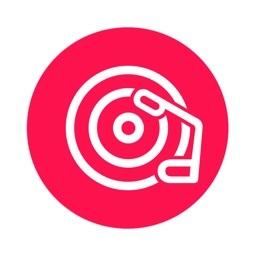 MUGO - Share Your Music Story!